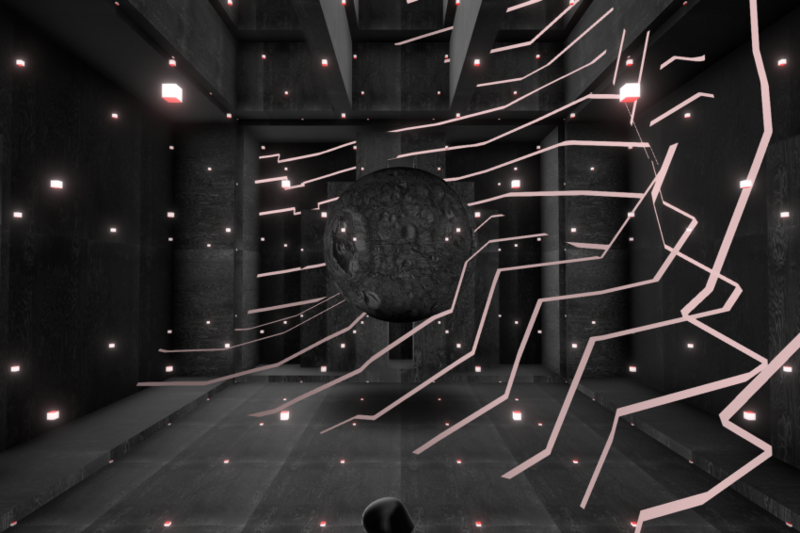 As a continuation of their widely travelled Virtual Reality Experience created in autumn 2017, with THE LACUNA SHIFTS – ANNEX the duo DEPART shows impressively how an artistic approach to Virtual Reality can work. With their stringent handwriting, a combination of surreal poetry, audiovisual kinetics and generated structures, Leonhard Lass and Gregor Ladenhauf create hermetic scenarios and mutating architectural structures that challenge the perception of space. Commissioned by sound:frame, an extension was created in 2018 on the basis of last year’s work, which will be shown for the first time at the TodaysArt Festival in The Hague together with Elevate. One week later “The Lacuna Shifts – Annex” will be firstly shown in Austria at the Vienna Design Week as part of the “Virtual & Augmented Reality” exhibition. The Lacuna Shifts (VR Demo) from depart on Vimeo.